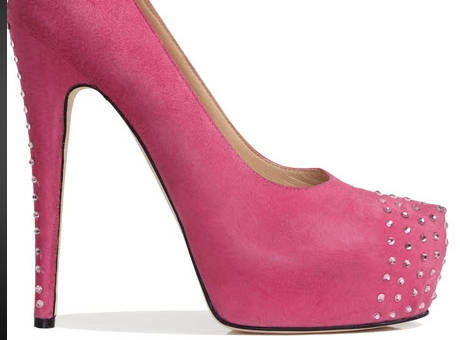 Vanderpump is VanderMumm on the shoe line. In all this sharing, nothing excited us more, from a consumer perspective, than the launch of Lisa’s new shoe line, the VanderPump. Now, we’ll all agree that Lisa has been busy. Since she announced the launch of her new line she and Ken have married their daughter, Pandora, and readied their home for the big event; remodeled and expanded SUR, the restaurant around which Vanderpump Rules is filmed; opened a new restaurant PUMP, sold the beautiful home Pandora was married at; purchased a new home; remodeled that new home; and, launched her new show, in addition to her business management duties and her Real Housewives of Beverly Hills filming schedule. In short, when has Lisa had time to launch a new shoe line? In fact, we think she poo-pooed the whole thing when the MaloofHoof issue came up because there is no shoe line. We reached out to her designer, Ryan Haber, but received no response and reached out to Lisa, also without a response. We are here to announce that Lisa Vanderpump no longer has a shoe line. She never had one. Here’s the link to Haber’s site, which at one time featured the above-pictured shoe, the “Lisain”, later renamed the “Pinky”. Could it be that the line is not going to come out? Could it be that Lisa simply hasn’t had the time to focus on it? 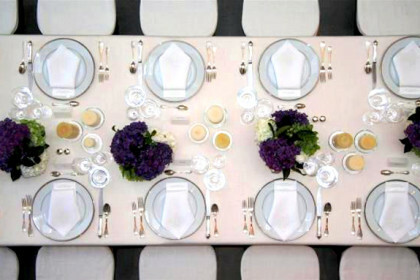 Could it be that they made prototypes but had no major buyers pick up the line, like Neiman Marcus? Could it be that the market was over-saturated with new shoe launches so Lisa nixed the idea entirely? Could this be another Real Housewives product flop? 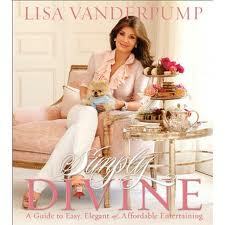 We don’t know the answers, but will keep you informed as we learn more, either from Ryan Haber or Lisa Vanderpump. Don’t hold your breath though because, as you know, both parties are VanderMumm, for whatever reason. 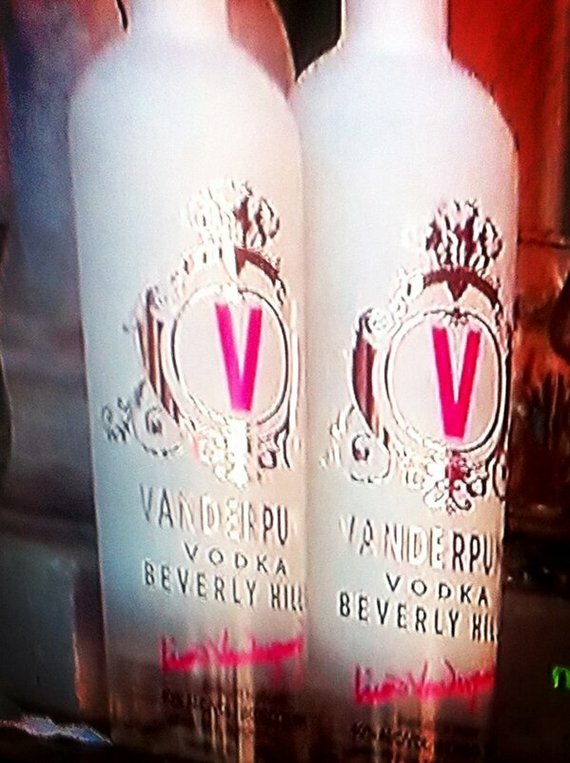 It’s time to let go of the VanderPump and move on to Vodka. Many a real housewife has left her shoes behind in favour of a vodka martini. 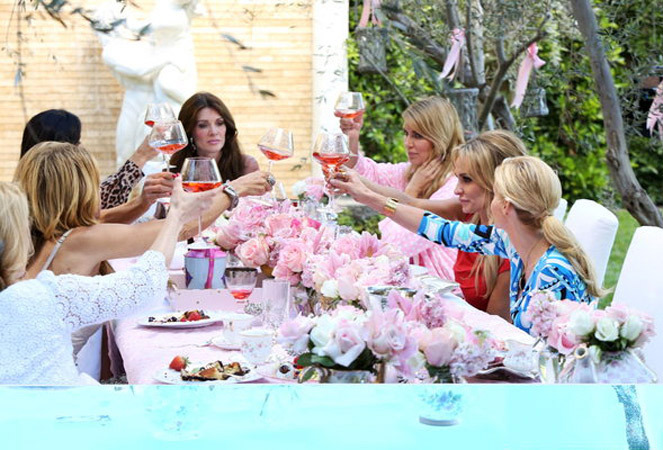 Categories: News Updates | Tags: #RHOBH, Lady Brooks, Lisa Vanderpump Shoes, Real Housewives of Beverly Hills, sulia.com, The Vanderpump shoe line, Vanderpump Shoes, Vanderpump Vodka | Permalink.